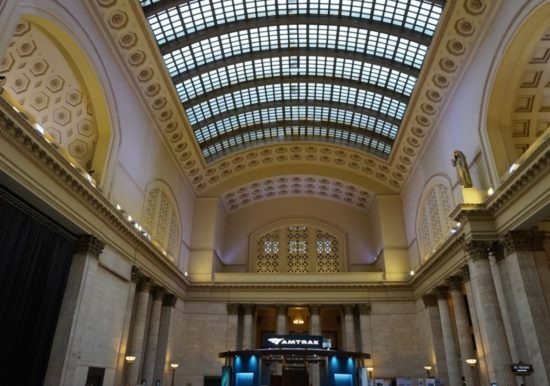 In 2016 ZS performed 3D Laser Scanning of both the interior and exterior of the historic Chicago Union Station Great Hall as part of a comprehensive Building Envelope study. 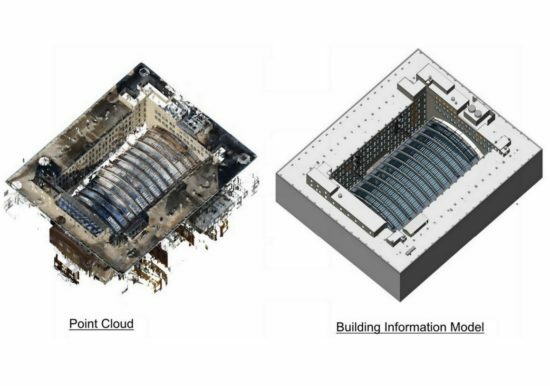 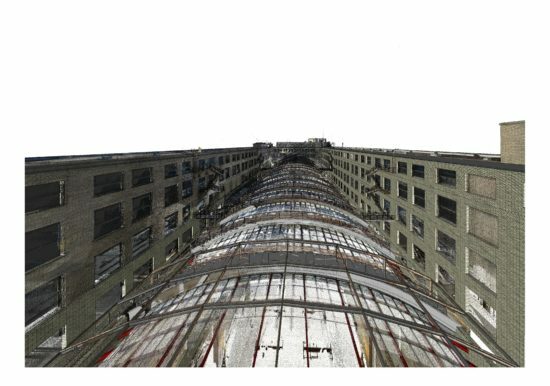 The corresponding point cloud was used to document as-built conditions, perform plane deviation analysis, and create a Building Information Model (BIM). 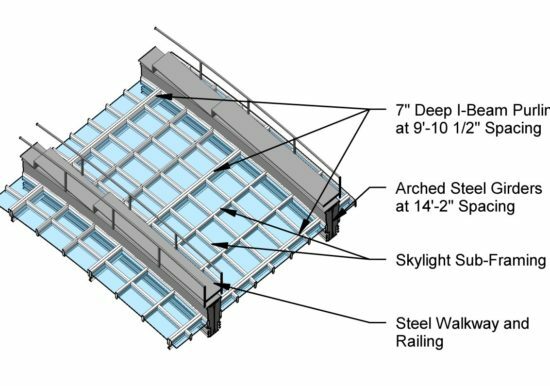 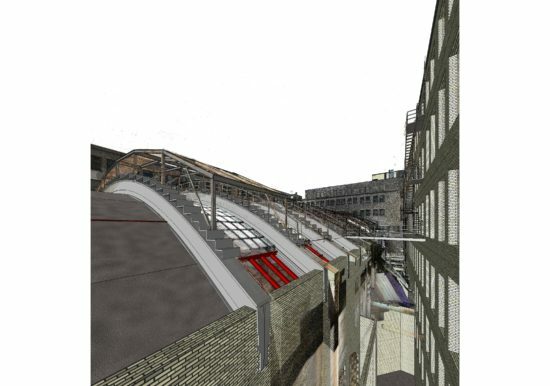 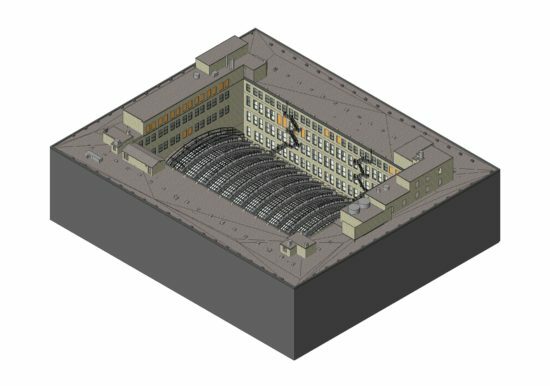 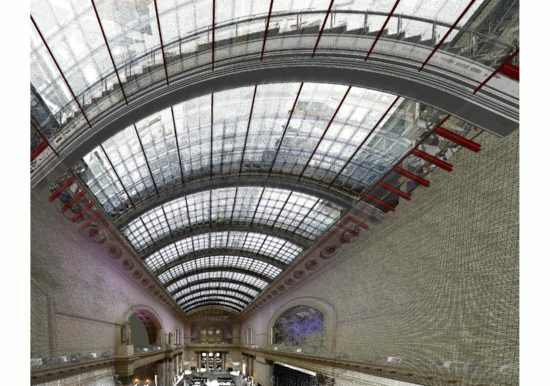 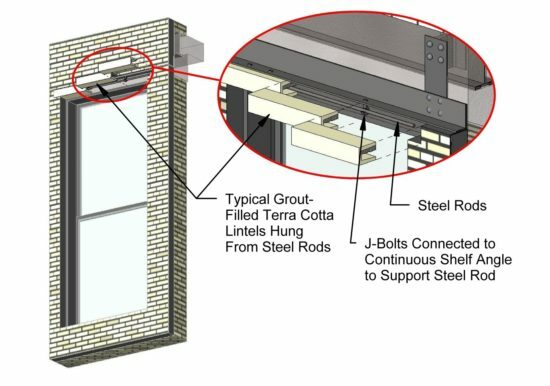 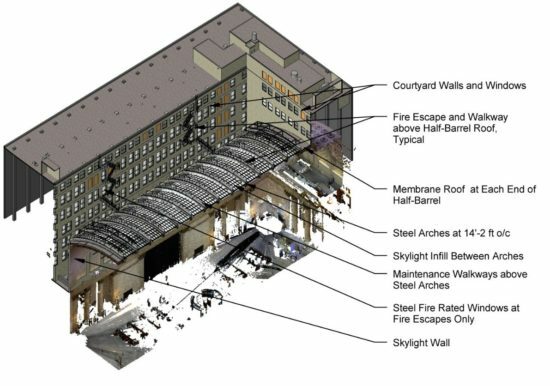 The BIM was utilized by the ZS Building Envelope team to assist with the comprehensive rehabilitation study of the Great Hall skylight and surrounding wall construction.